As Chair of the firm’s Economic Development/Incentives Group and the State & Local Tax Group, Tom specializes in identifying and procuring tax incentive packages for businesses in the State of Alabama, whether for existing Alabama entities, international concerns, or businesses looking to build and establish operations in Alabama. His extensive list of clients he has advised and assisted includes companies based in China, Germany, Canada, France, England, Korea and Japan. With a current focus on the automotive and aviation/aerospace sectors, Tom represents all types of public and private companies in the service and manufacturing sectors. In addition to his Economic Development practice, Tom has extensive experience in Alabama state and local tax legislation, compliance and controversy work. 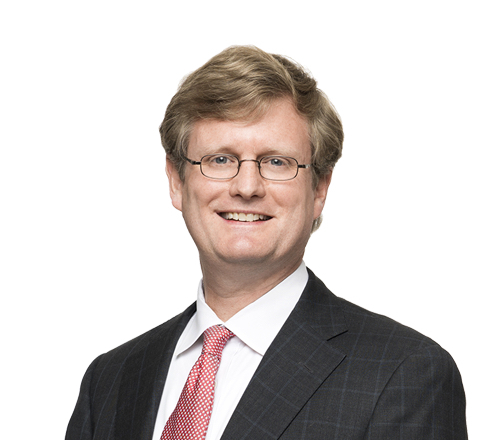 He also devotes a substantial portion of his practice to representing and advising privately held companies in general corporate transactions, including mergers and acquisitions, business and tax planning and corporate finance. Tom’s talents have earned him recognition by Best Lawyers® as the 2017 “Lawyer of the Year” in the area of Economic Development Law, a distinction given to only one attorney in each geographic area.